delta T Services operates throughout Essex and London providing installation, maintenance and repairs of Air Con and Heat Pumps. Delta T Services are experts at installing Heat Pumps in Essex – London, If you are interested in heat pumps you have come to the right place. We can design supply and install all of the major Marques on the market place today. One of the most rapidly changing areas in the whole of air processing with EU regulatons constantly changing. Click the image above to learn more about Delta T Services experience and offerings. Heat recovery is a major way of saving you money and Delta T Services have many years experience at this. Click the image above to learn more or contact our friendly customer help desk. Whether you want a complete cold room created or mainenance of commercial fridges talk to us. Delta T Services have many years experience in refrigeration systems. Click the above image to learn more. 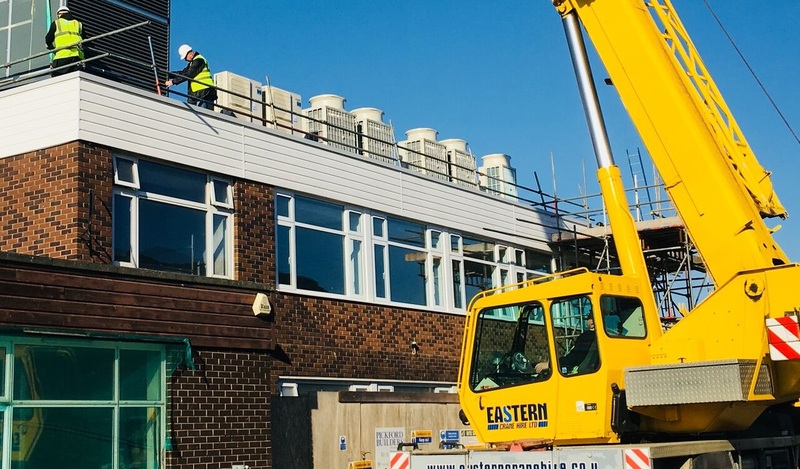 Servicing customers of all sizes and requirements from large office blocks to small independent retailers our dedicated team of engineers offer an impeccable service wherever you need them. 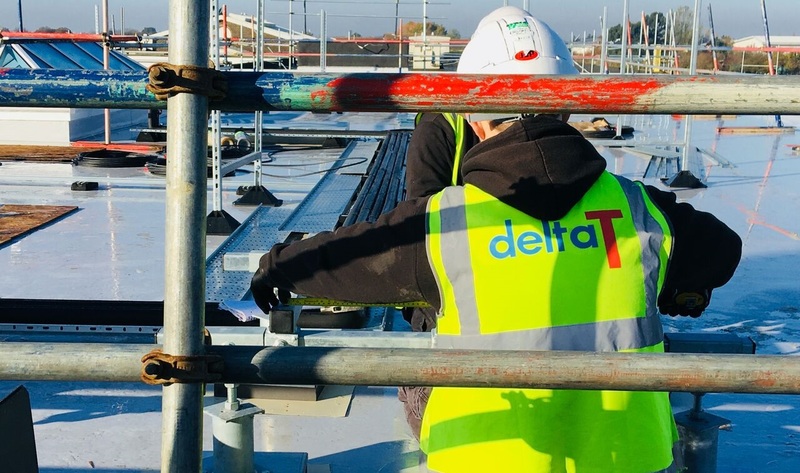 Whether you are looking for an individual unit or a large commercial installation, we are here to assist you from inception and design concepts through to completion and hand over the Delta T team are here to help. Our aim is to keep your business running smoothly and efficiently in a comfortable controlled environment. 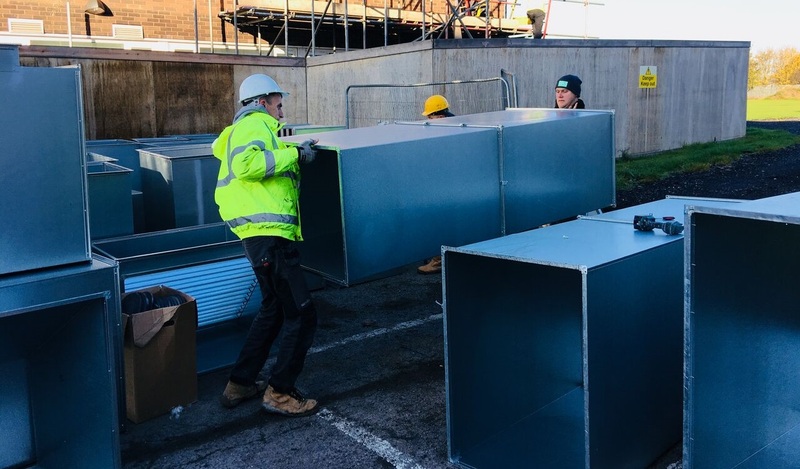 We aim to provide all of our clients with an economical, environmentally friendly solution to all of their climate controlled needs, with as little down time and interruption to their business as is possible. We rise to meet any challenge however big or small; all of our clients receive the same level of service from start to finish. Delta T Services Ltd has been providing services in the south east of England for over a decade and can offer a full range of services. From energy efficient heat pumps to air to water heat pumps. Our range of services encompass refrigeration, cold rooms, clean rooms, ventilation duct work services, extract hoods, chilled water solutions and the latest energy efficient heat pumps. delta T Services Ltd are accredited installers for all of the major air conditioning manufacturers. Only the latest state of the art equipment is installed by our engineers. Daikin VRV Installations, Daikin Altherma air sourced Installations, Daikin air conditioning Installers, Daikin air conditioning Split Installers. Toshiba VRF Installations, Toshiba air source heat pump Installations, Toshiba Heat Pump air conditioning Installers, Toshiba air conditioning Split Installers. Once installed it is paramount to keep your equipment clean and operating at its full potential to reduce your carbon footprint and keep running costs to a minimum. Included in our air conditioning maintenance will be regular F-Gas checks to make sure that your statutory regulations are complied with. 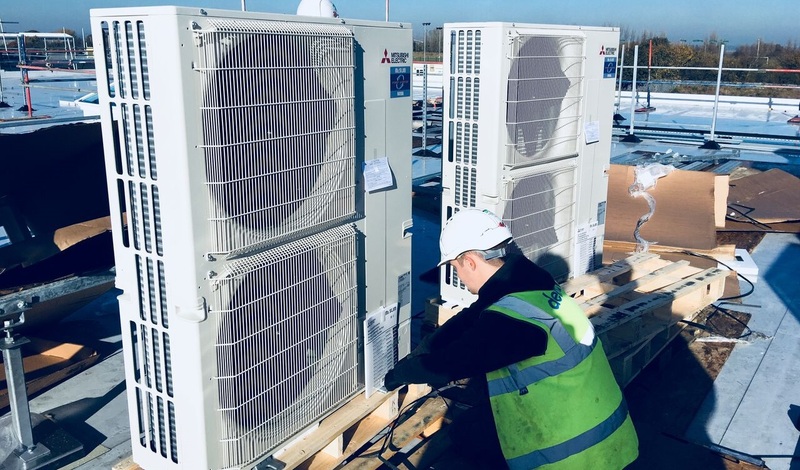 delta T Services offer full air conditioning services with our team of engineers always waiting and willing to help you with your air conditioning unit maintenance anywhere in Essex or London. We believe that Delta T Services Ltd offer the best price air conditioning in the South east of England and more particularly in Essex or London. So for your most competitive air conditioning quotation give us a call or e-mail us your details and we will get back to you as quickly as possible. delta T Services has established a reputation for service and reliability with its entire client base. We are also approved members of, and inspected by, B & ES, BM Trada, Refcom, Acrib, Skills Card, ensuring that all of the work we do meets all of the governing body's standards. delta T Electrical are our quality electrical contractor. We can supply, install and maintain a wide range of electricals from Fire Alarms to Door Entry Systems and 3 phase work. delta T recently hired the management team and formed Chelmsford Electrical.co.uk click to learn more. Offering training for the AC/Refrigeration, Electrical and Renewable Technologies Industry. Air conditioning Installers Essex & London.